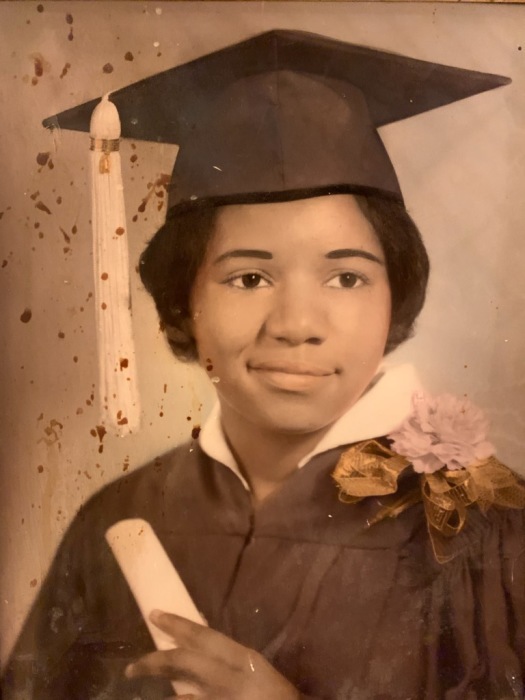 Pauline Jackson, 70, of Bastrop, passed away peacefully Monday afternoon, March 18, 2019. Survived by husband, Larry. Family and Friends are invited to gather at the Elgin Funeral Home on Friday, March 29th from 9:00 AM until 5:00 PM. 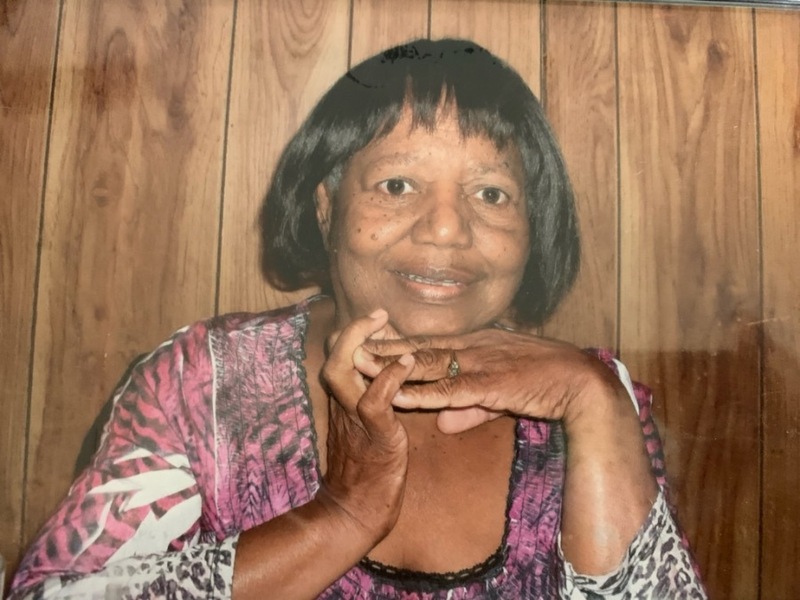 A Home-Going Celebration will be conducted at the First Baptist Church of Elgin, under the auspices of Union Hill Missionary Baptist Church of Utley, on Saturday, March 30th at 11:00 AM with Reverend's M.C. Walker and Aubrey Jackson presiding. Interment will follow at the Colorado Chapel Cemetery of Utley. Repast will be held at the Union Missionary Baptist Church Fellowship Hall.